Who knew it would take me until the 5th to wish everyone a Happy New Year. 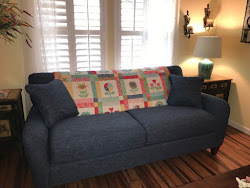 The Christmas season from late November to now has been so busy for orders for me from my shops, not to mention all the quilting I did before Christmas. I am starting to feel like life has returned to a little bit of normal. 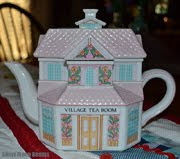 I had mentioned in my last post my mom had to put her husband in a home. 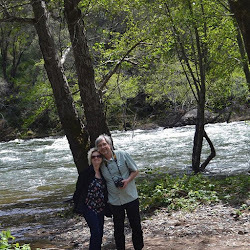 I guess a lot of people would do things differently than my mom, but she was not able to pick him off the floor daily or get him to take his medication. He was swearing at her and very mean. 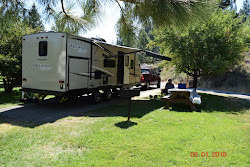 The state said of CA told my mom he could not come home for safety reasons. So for us it turned out to be a blessing from God! My mom had her 81'st birthday on New Years eve. Steve and I took her to lunch and I made her some jewelry and crocheted a scarf for her. 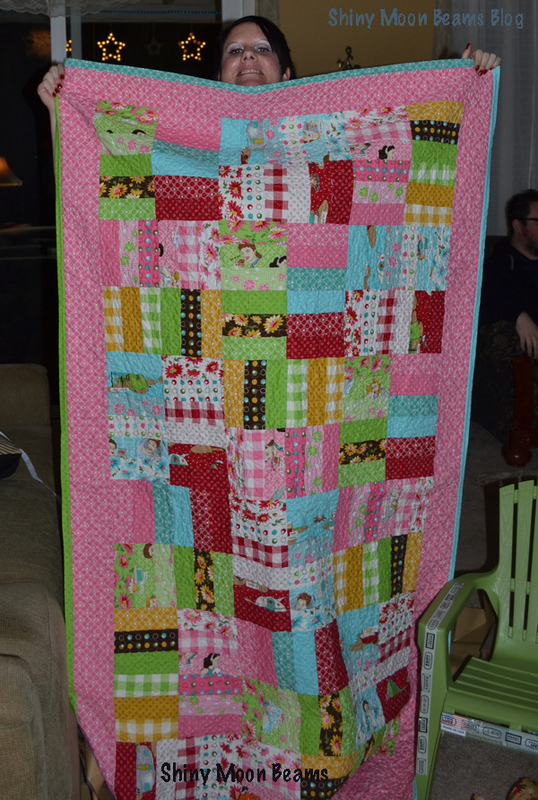 I do want to show off all my Christmas quilts though I made for the girls. 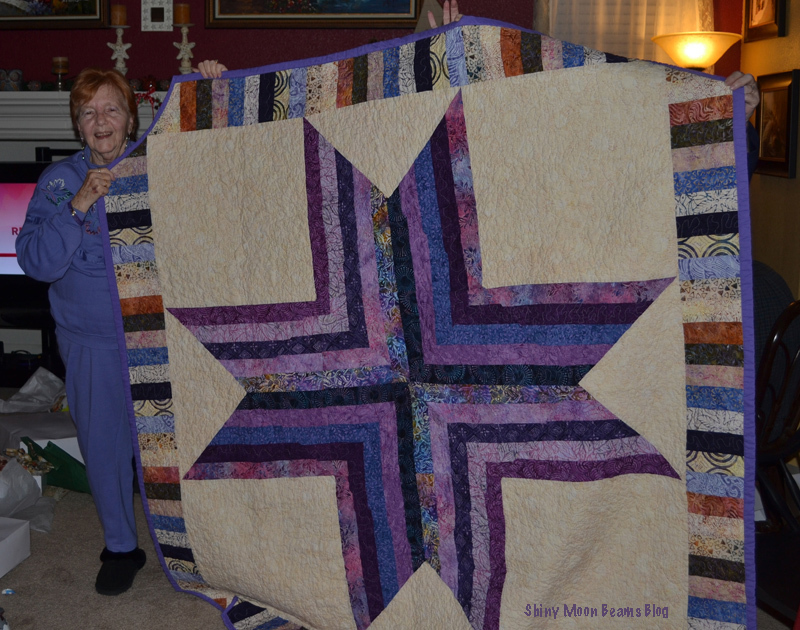 I forgot to photograph the one I made for my friend Peggy, but she is helping my mom hold hers up, you can see her fingers behind the big Ohio Purple star I made for my mom. This was Christmas eve a few days later mom turned 81 on Christmas Eve. 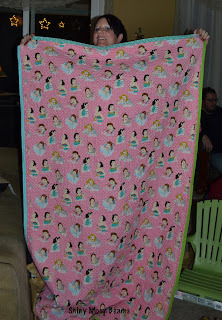 This is my daughter Kirsten's quilt the front of it, that is her holding her quilt. 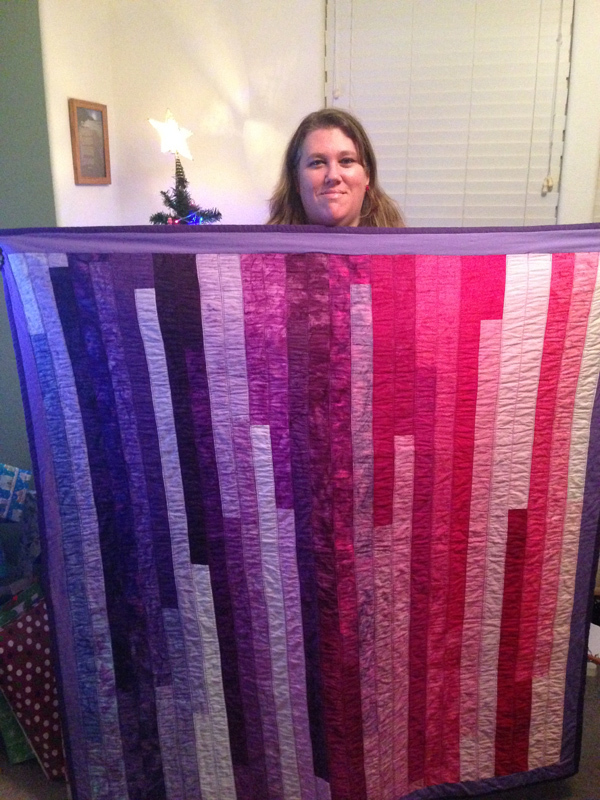 A Jelly Roll Quilt. this is the back of Kirsten's quilt. 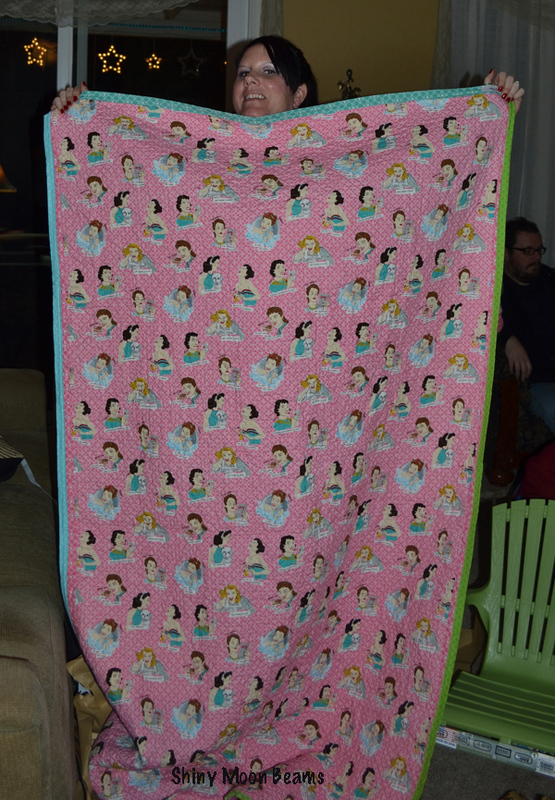 This is Kayla's my step granddaughter's quilt, that is her holding her quilt. 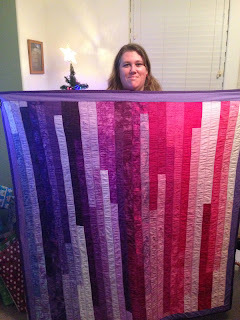 A Jelly Roll Quilt. This is my DIL's quilt, I took a photo of her at my house but it did not turn out well so she had Morgan take a photo of her when she got home. Everyone really loves this quilt when I post pics of it on FB and so did she. I guess girls love those colors! 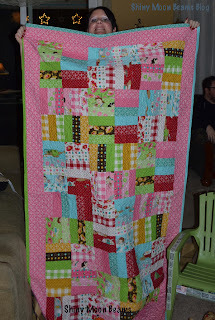 I got the idea for a few of the quilts, Kayla's and Kirsten's from Fatquartershop's free patterns. 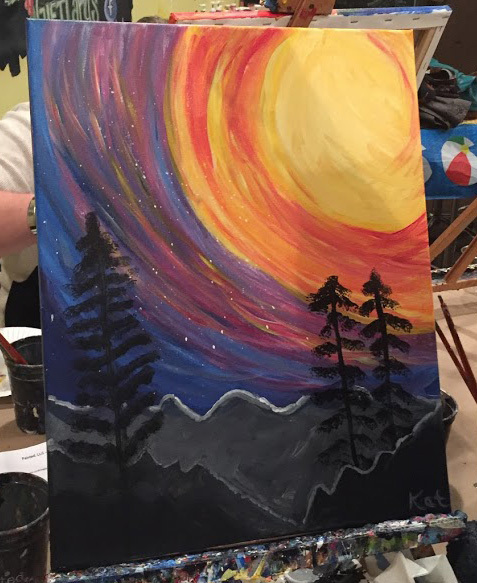 I always did my own thing, but for inspiration it was great. The other's I got inspiration from other sources. Since the boys did not get a quilt yet....I will post the photo of them I took. 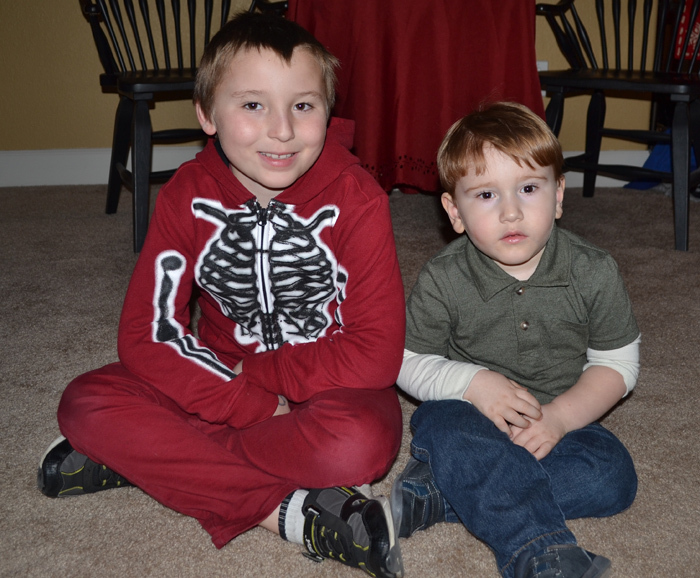 My step grandson Brandon on the left and Kirsten's son Rylan, my grandson. He is getting so big! As if I didn't have enough to do a few days before Christmas I made this button wreath, it took a lot longer than I thought it would. I made it with cardboard we had around the house. 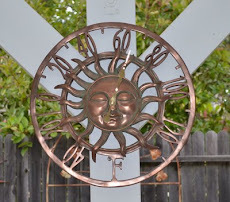 I had my husband cut out the center circle and outer circle. He is good with that stuff not me. I glued all the buttons on the wreath. It took a few days. It was ready the day before Christmas eve. I bought the buttons to make this wreath at Buttons Galore and More online. They sell them in a large bulk quantity for reasonable prices with free shipping if you spend over $35.00 which I did because I bought an extra few bags of buttons for other projects. She has a lot of nice buttons there at her online shop. Have a wonderful New Year 2014! 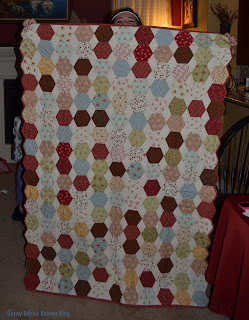 I just love, love the quilts! You are so very talented! Your talent amazes me. I also like to collect button just in case I may need one for crafting. You can do so much with buttons with decorating projects. I was sorry to hear that your mom had such a hard time with her husband. What a shame that he treated her that way. I hope she is doing well. 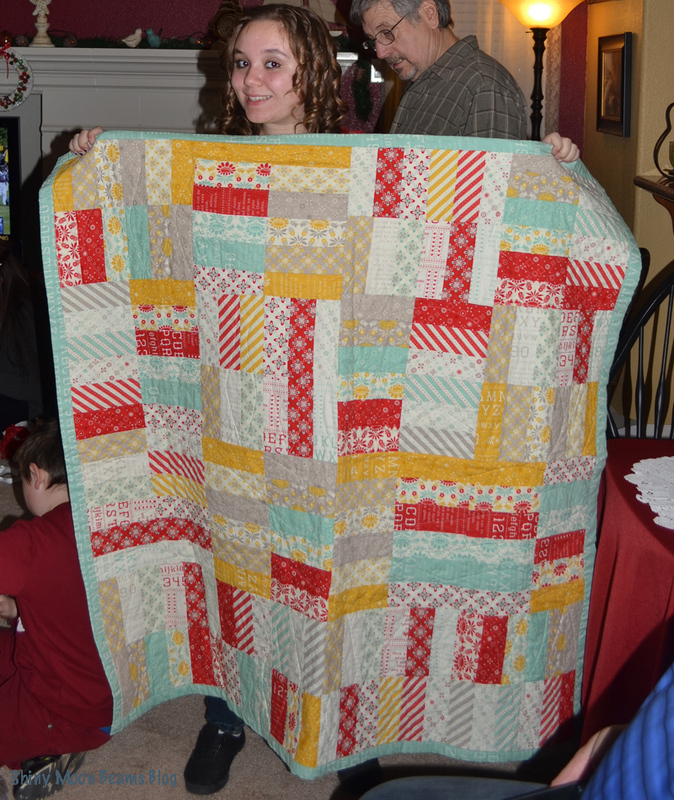 Happy New Year Kat, will you be making more quilts? I hope to do more scrapping this year. Maybe someday I will have a craft room again.